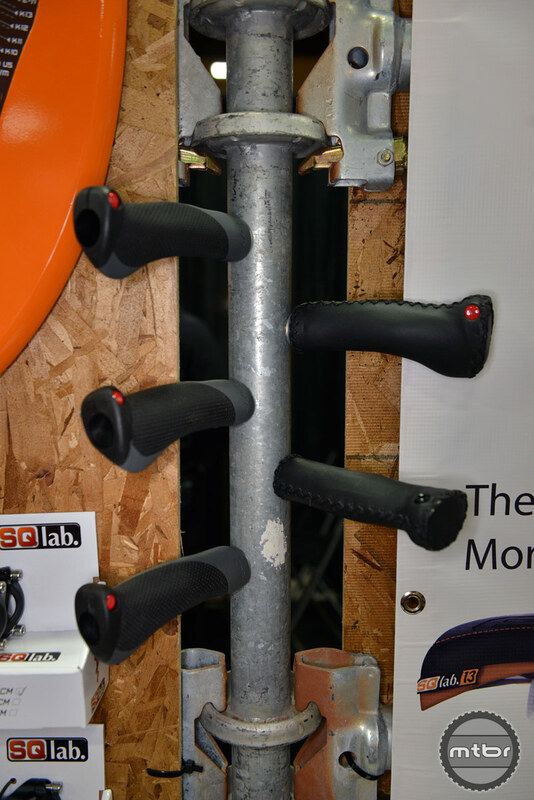 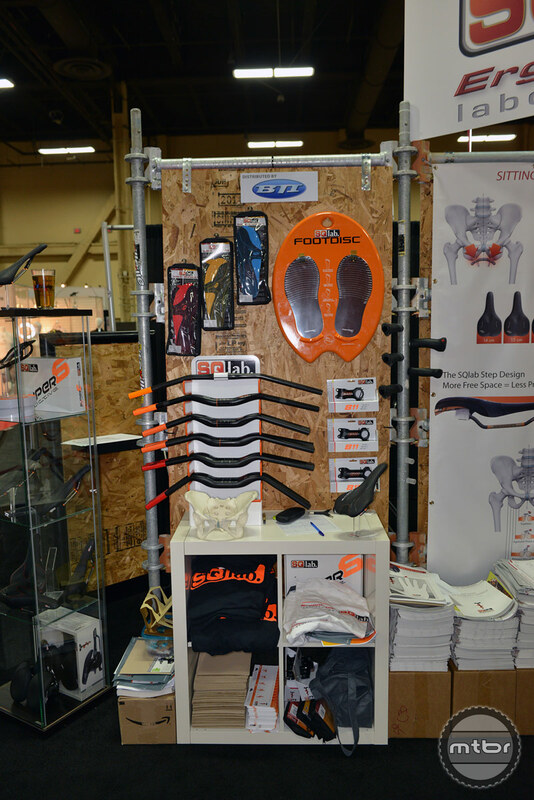 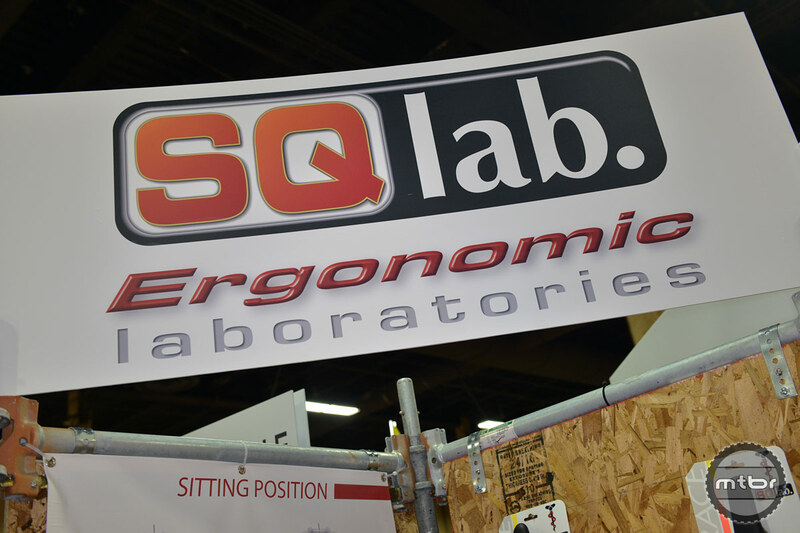 Ergonomic specialists SQlab offers up a bevy of products from saddles to grips to insoles, each specifically designed to accommodate individual variations while providing the best fit possible. 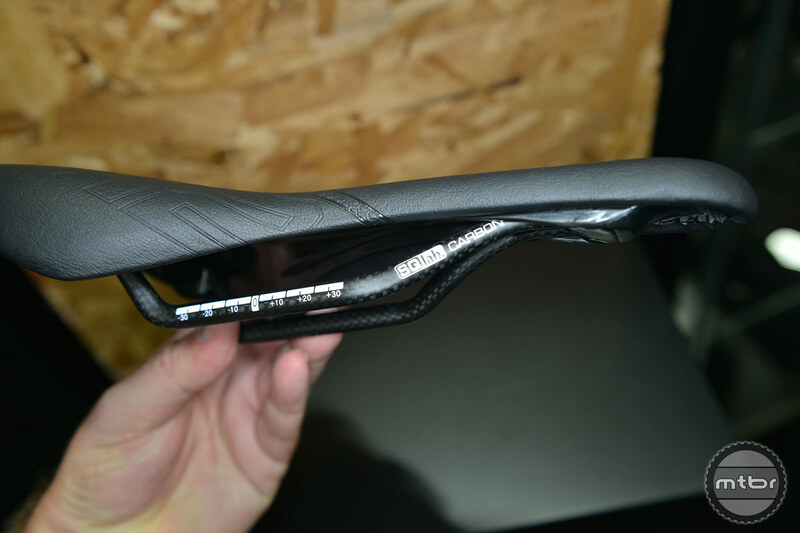 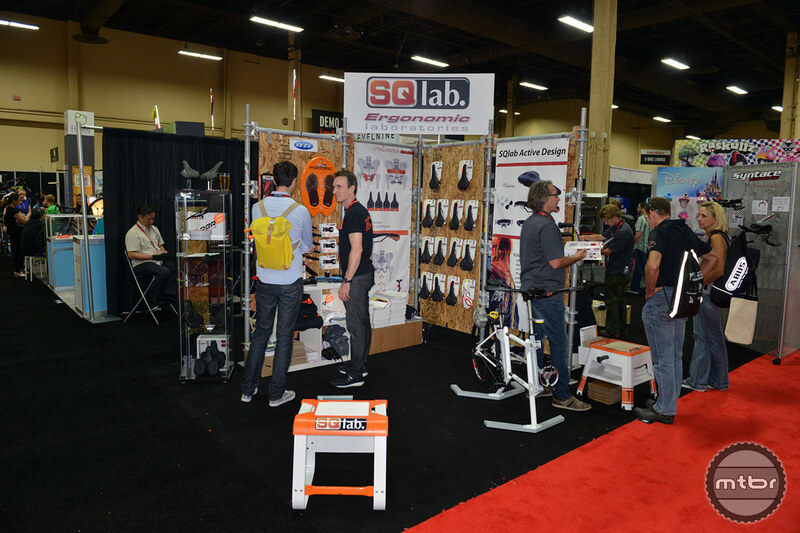 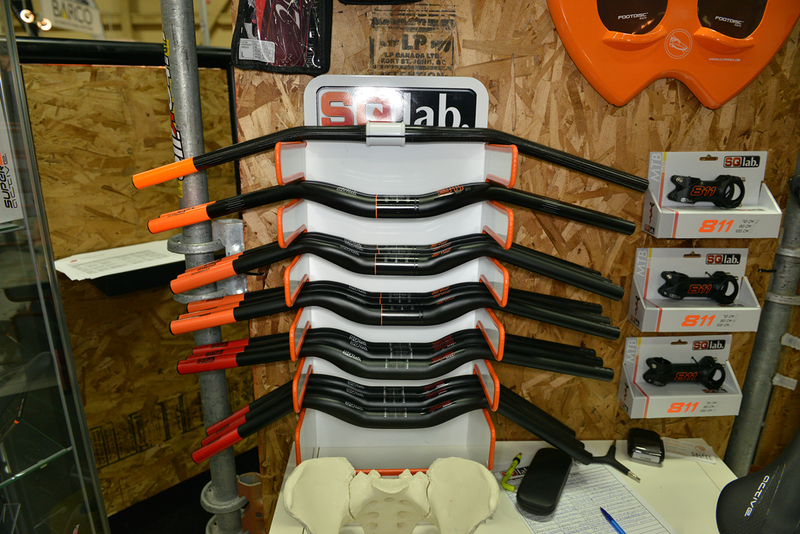 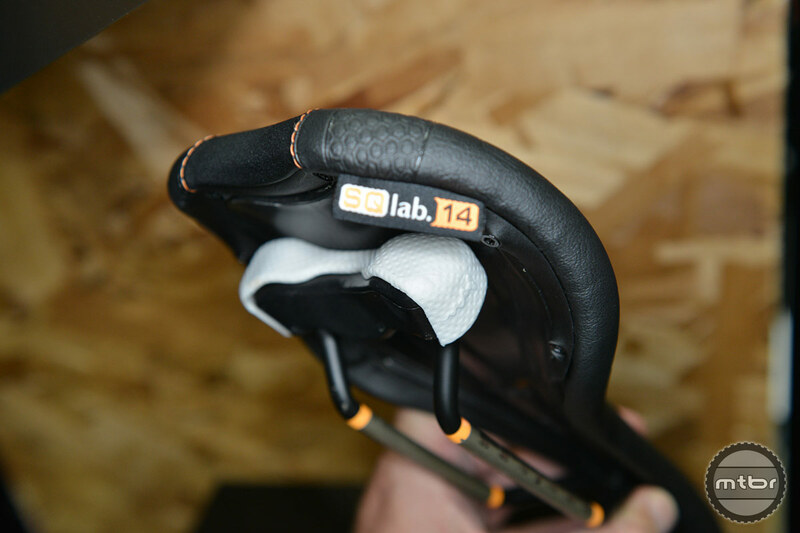 Radsport USA Owner Kenny Roberts walks us through SQlab’s Fit Bench and Foot Disc fitting technologies and introduces several new products for 2015, including the new SQlab foot beds, Super 6.1 saddle, and 612 road race saddle. 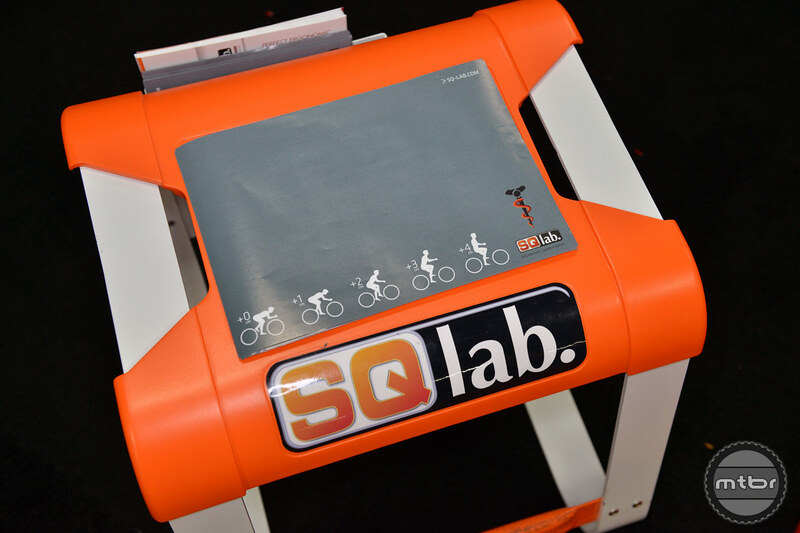 SQlab’s Fit Bench takes an impression of the rider’s sit bones which is used in conjunction with the rider’s riding position and any individual anomalies such as leg length discrepancy or previous injury to help the rider pick the correct saddle type. 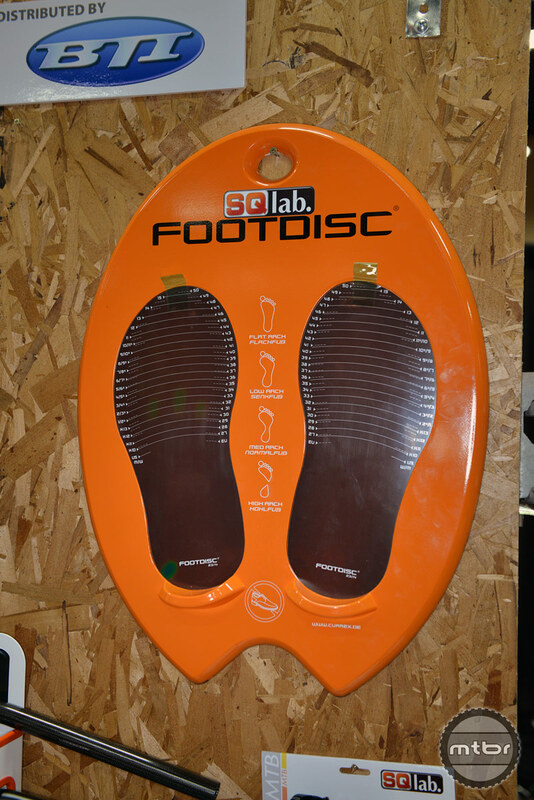 The Foot Disc takes a pressure map of your foot and shows an individual’s arch. 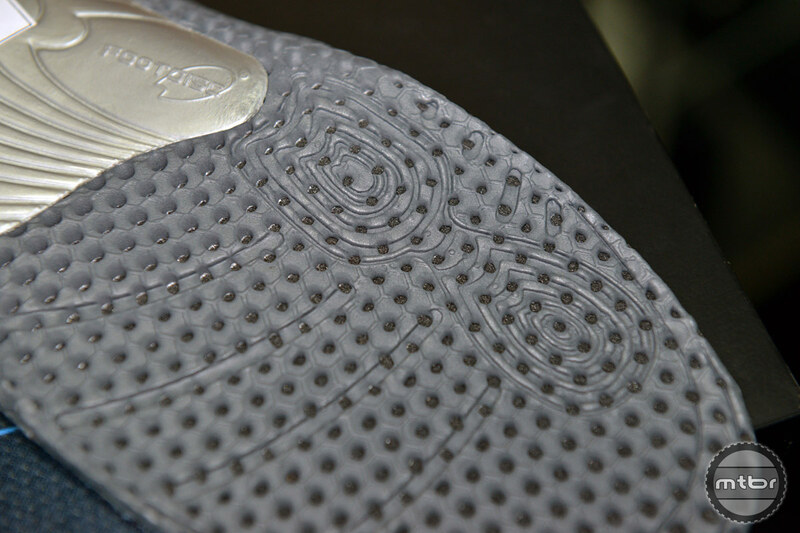 The resulting data is compared to different types of arches and leg axis’ to determine which foot bed is best suited to the individual’s use. 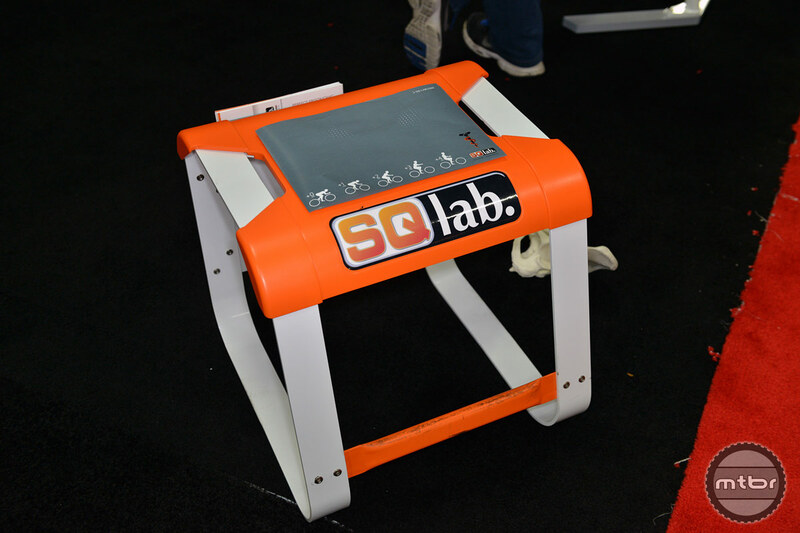 SQlab offers three different foot beds for 2015, with each available at for $40 MSRP. 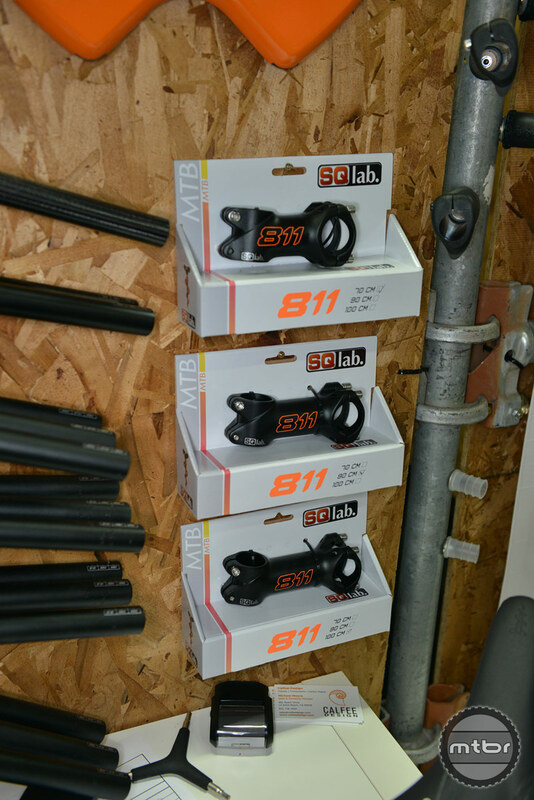 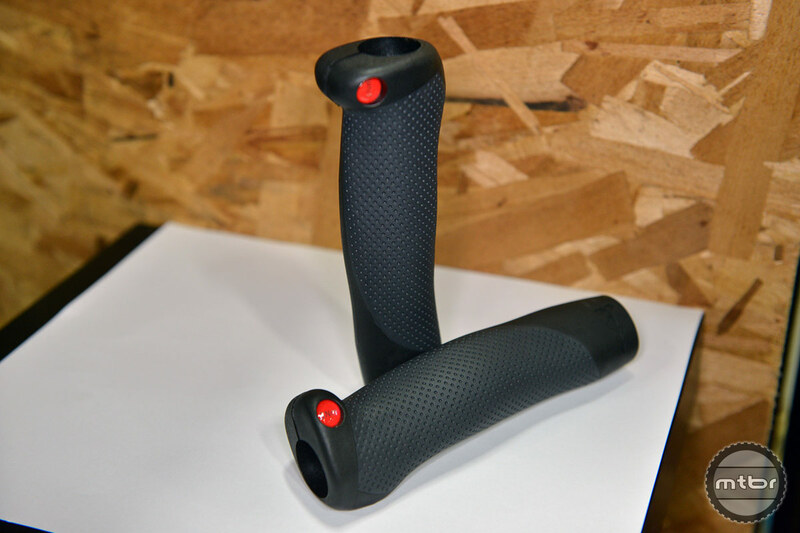 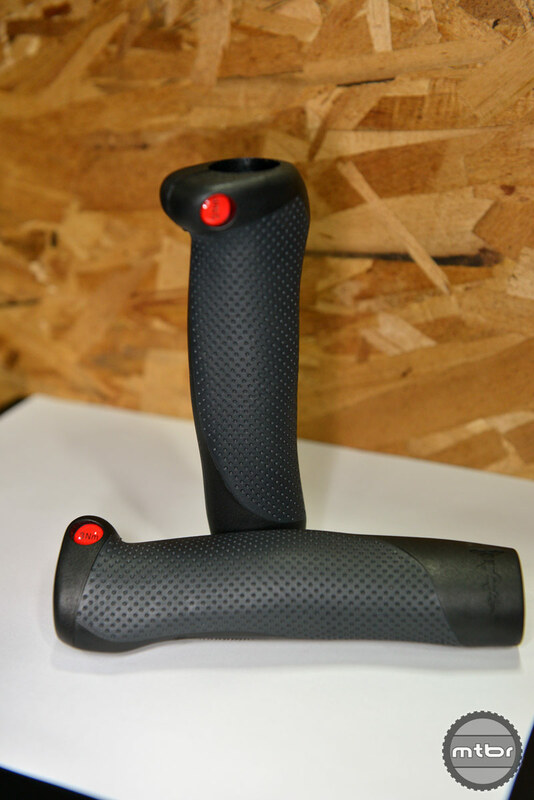 SQlab handlebar offerings for 2015 feature varying levels of sweep, designed to place the rider’s hands in an ergonomical position. 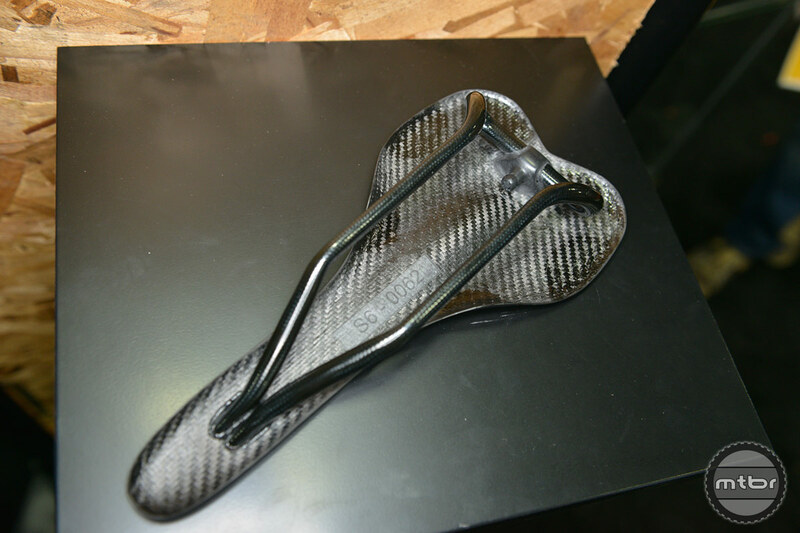 A high-end road saddle being produced at a carbon factory in Munich, Germany, the Super 6.1 saddle will be available in early Spring 2015. 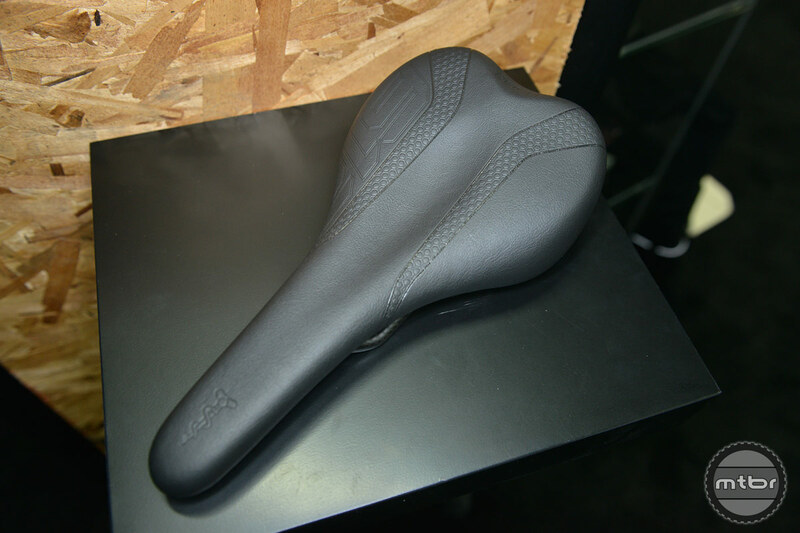 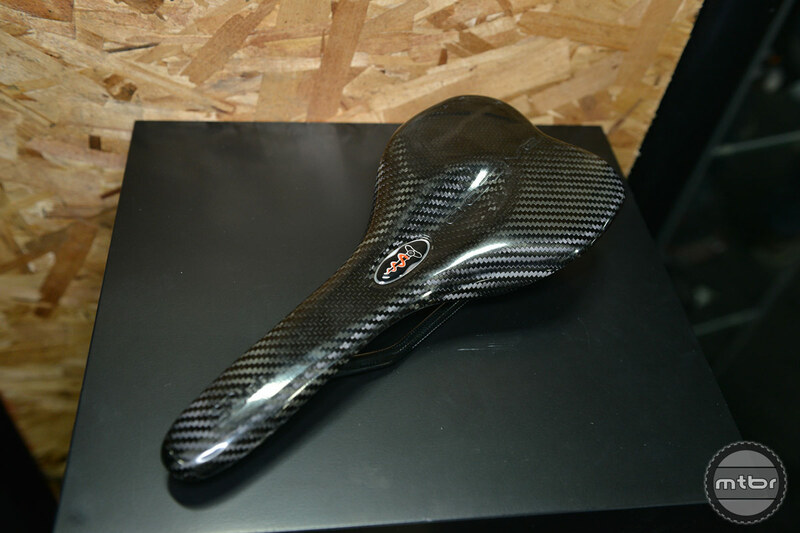 The saddle will be available with custom padding for either road or mountain use and has a proclaimed weight under 100g. 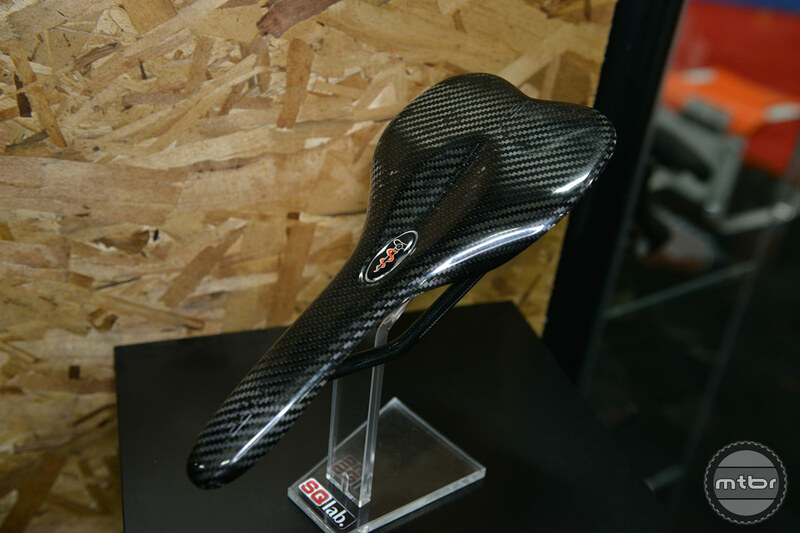 The 612 is a road-race specific saddle available with either a titanium or carbon rail, with the carbon version weighing in at 200g. 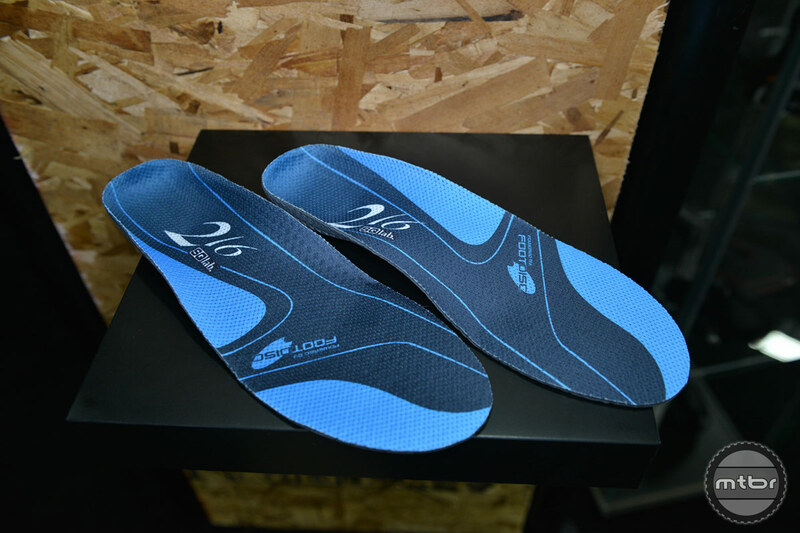 4 different sizes are available, from 12cm to 15cm, to accommodate different sit bone widths. 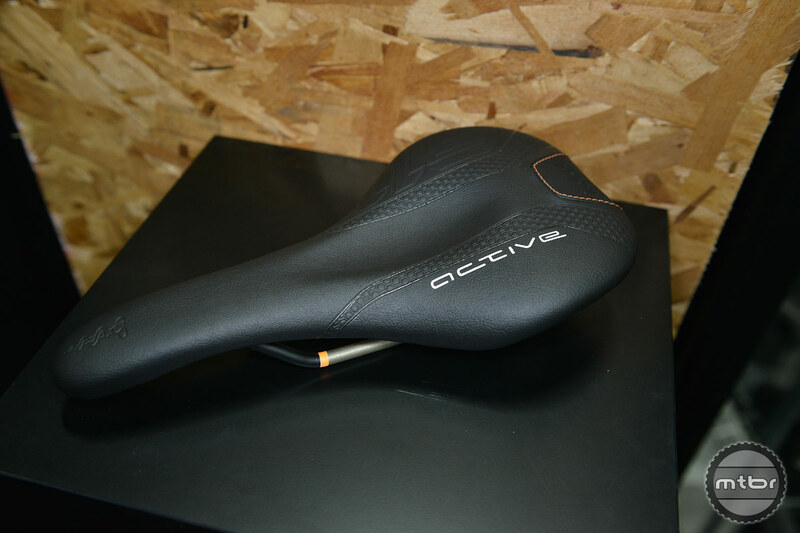 The top of the line 611 active MTB saddle features a longer, down-curved nose that gives technical riders additional seating positions for cornering and steep climbing. 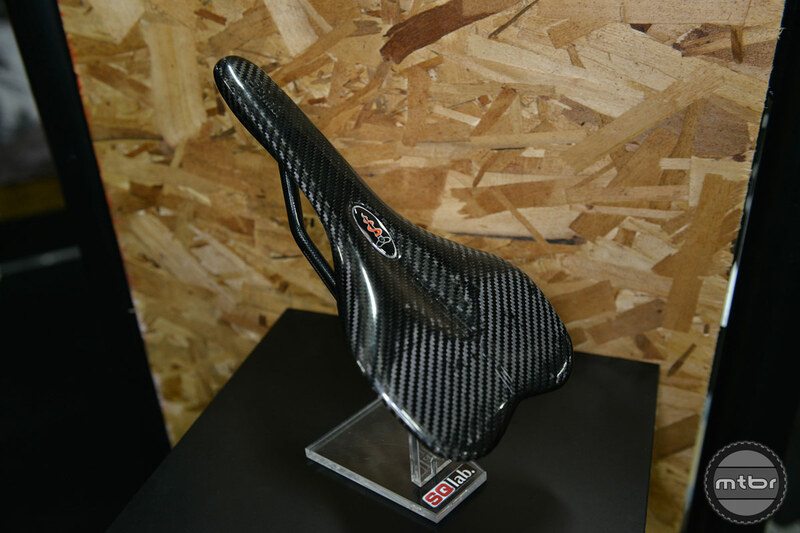 The saddle body features carbon fiber reinforced plastic with optimized wall thicknesses, Titanium Alloy rails, and is covered with SQlab's tough yet breathable K18 material with Kevlar reinforecement at the nose and wings of the saddle for crash protection. 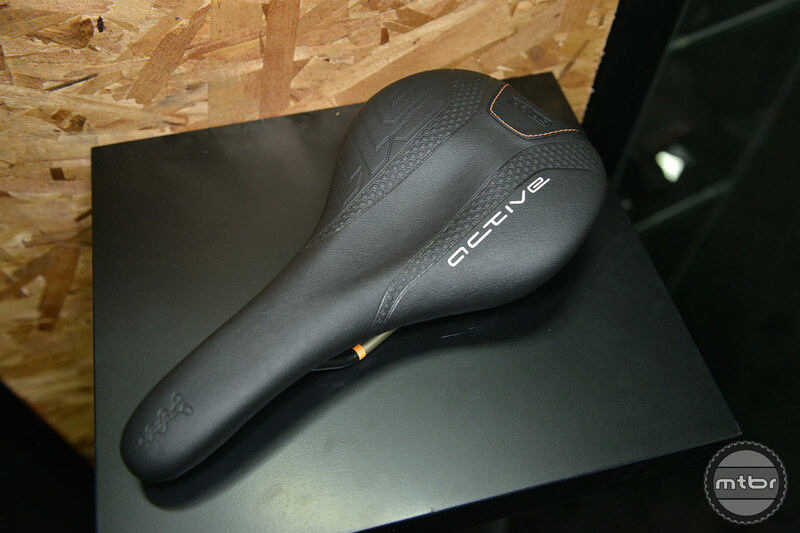 With our exclusive active System, T-Beam allows the saddle to rock slightly with the hips when pedaling. 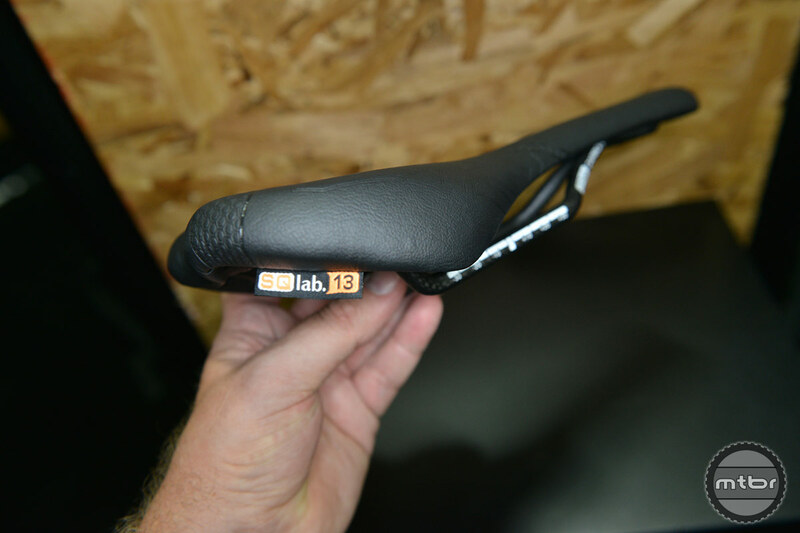 This dampened lateral tilt allows the saddle body to follow the biomechanical movement of the pelvis on each pedal stroke. 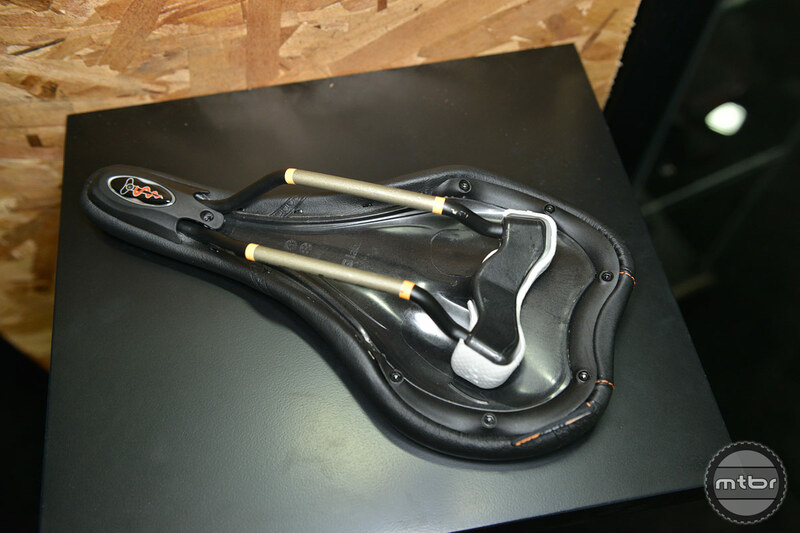 The result is a decrease of pressure on the sitbones and a mobilization of the spinal discs. 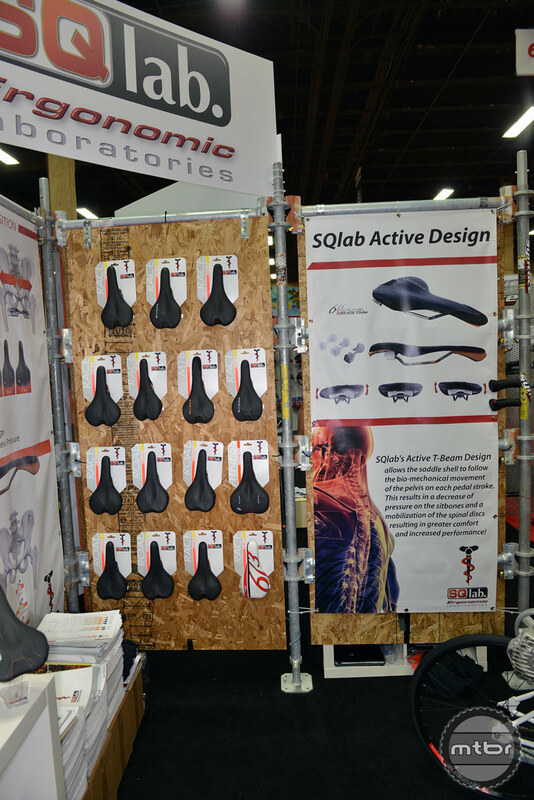 Additionally, SQlab's Stepped Design offers more support to the back which improves the biomechanical pedaling efficiency and a Pressure Free Zone to relieve pressure on the sensitive genital and perineal areas. 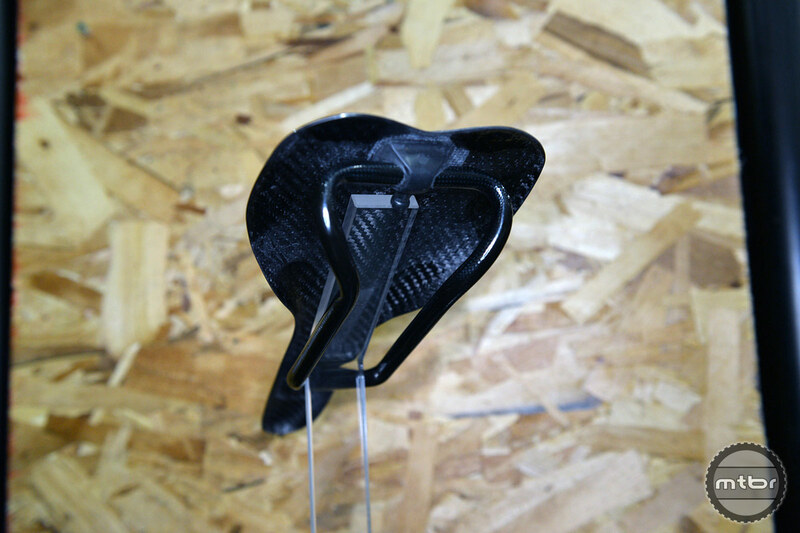 The saddles dampened lateral tilt allows it to follow the biomechanical movement of the pelvis on each pedal stroke. 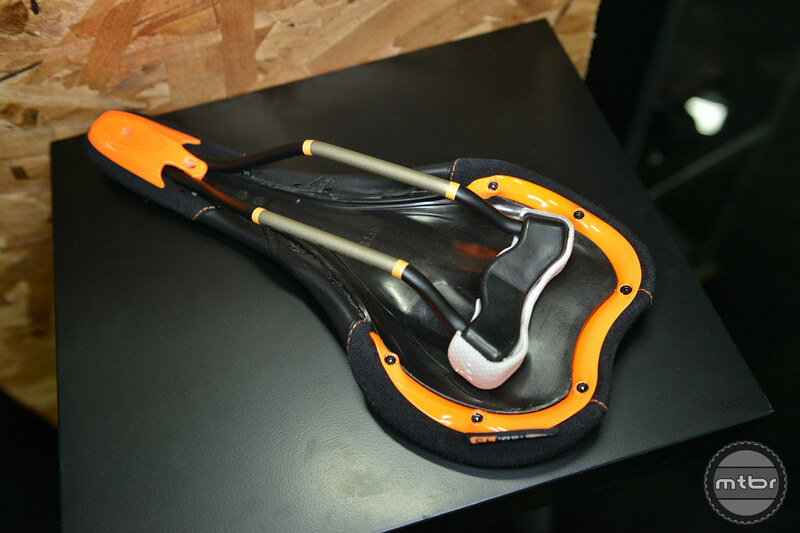 This results in a decrease of pressure on the sitbones and a mobilization of the spinal discs. 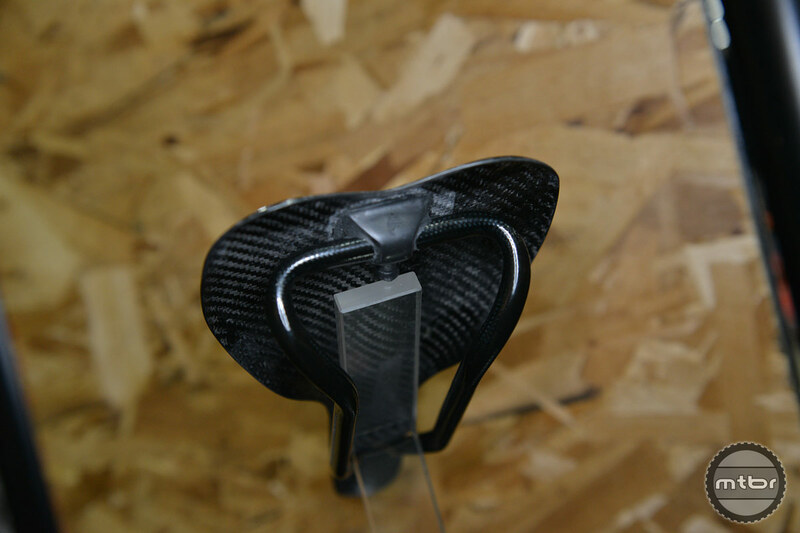 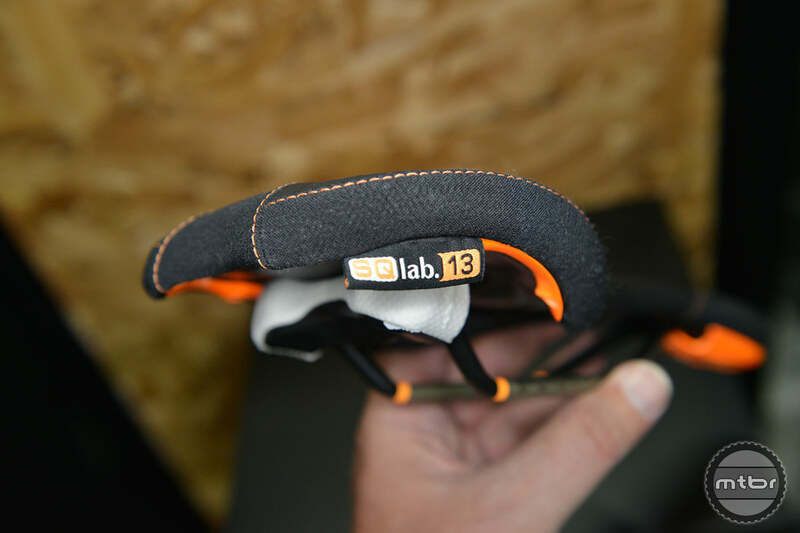 The lowered saddle nose of SQlabs stepsaddle design, was developed by SQlabs head of R&D Dr. Stefan Staudte (Urologist & Extrembiker) to distribute the bodyweight by medical view points. 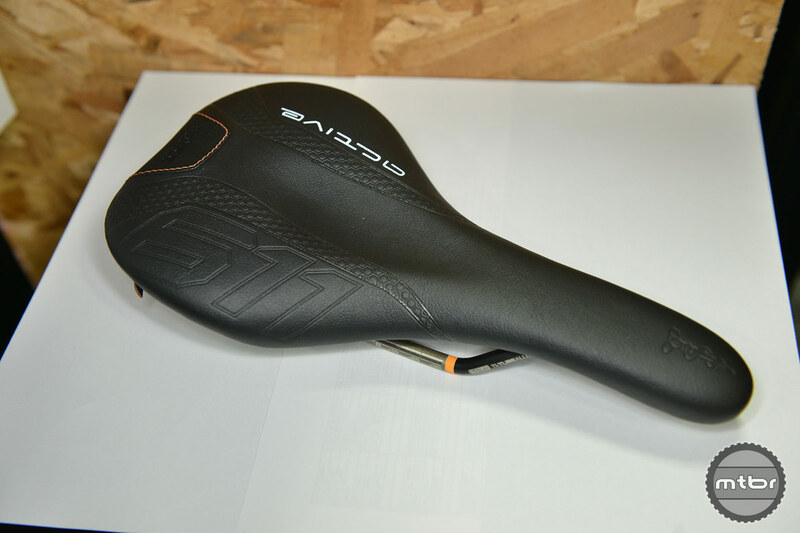 With the 612 Road, SQlab presents a lightweight, highly functional saddle which has been especially developed for road use. 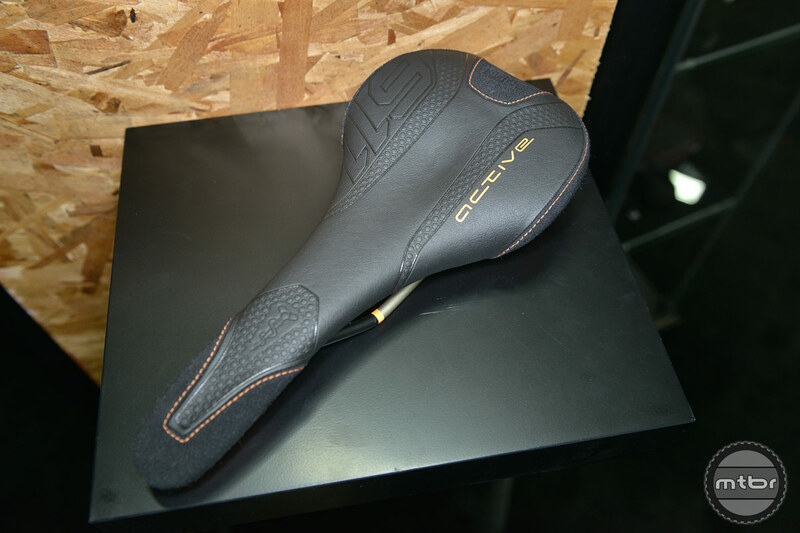 It combines a weight-optimised lower shell with a pulled up rear for an optimised power transmission and the SQlab Stepped Design. 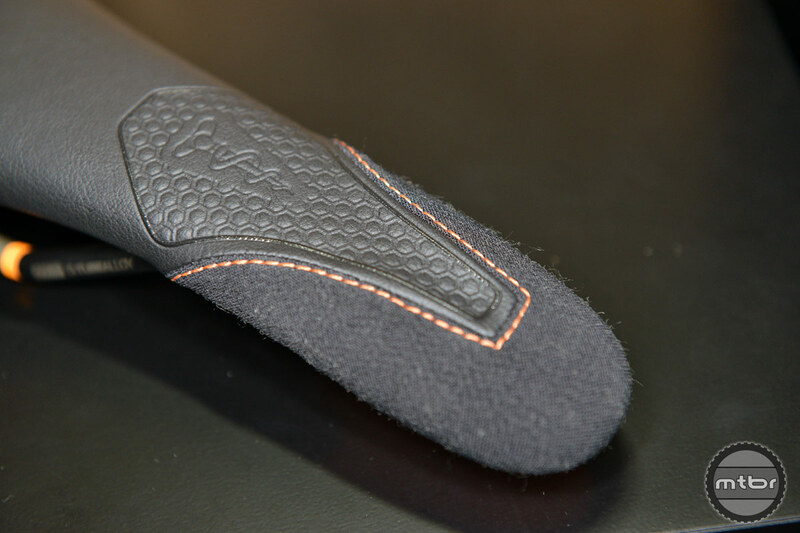 We bring the power back on the pedal and the foot in the correct position. 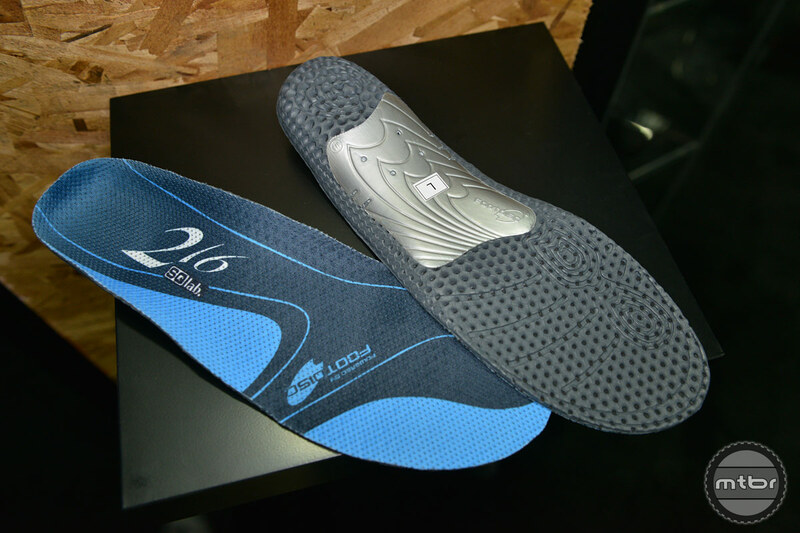 Power saving, more rounded tread and healthy arch support make the new SQ-soles a must for every foot in cycling shoes! 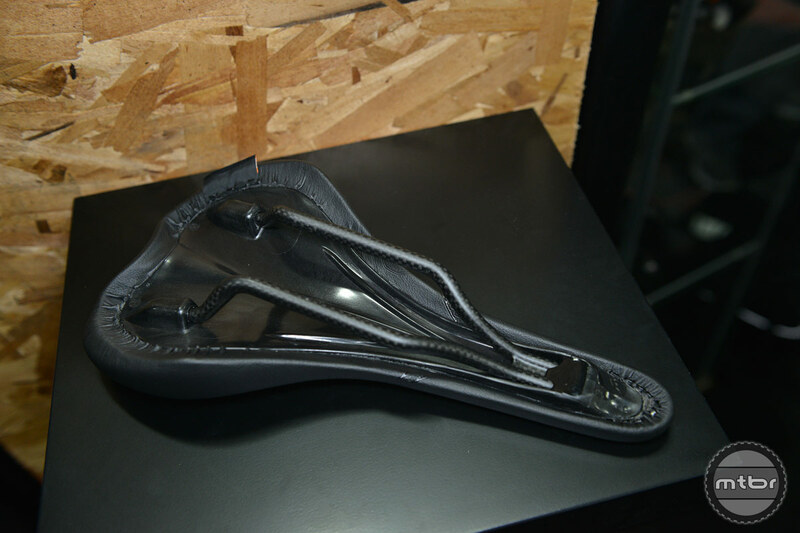 Suitable for all cycling shoes, but also for normal shoes, which are used for cycling and for other applications. 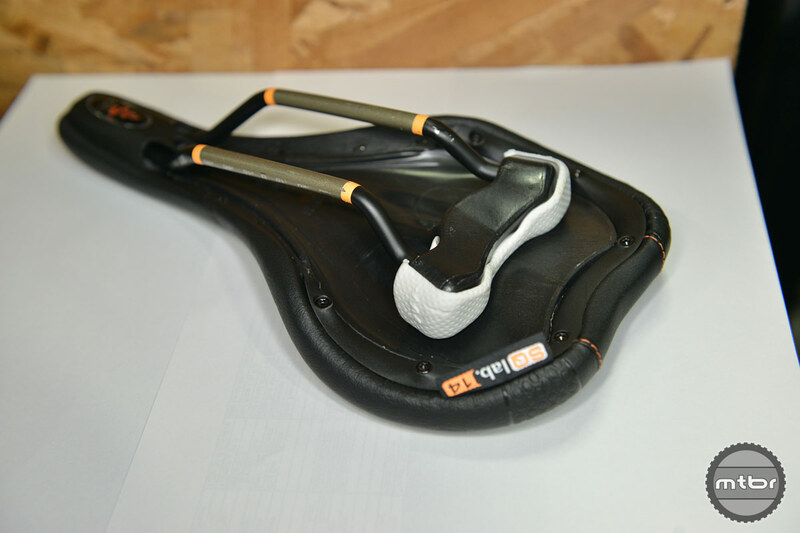 Takes an impression of the rider’s sit bones which is used in conjunction with the rider’s riding position and any individual anomalies such as leg length discrepancy or previous injury to help the rider pick the correct saddle type.